Car washes are often expensive projects because to be really successful, they require an excellent location, which is expensive and high-cost equipment. The lower-cost self-serve models have their place, but many are falling by the wayside because people prefer a full-service experience, which is expensive to provide. It is not unusual for a tunnel car wash project that runs between 1 and 2 million dollars. And, that might be considered a good investment provided the location gets the traffic it needs. Car Washes are very profitable businesses. It’s not unusual for a well-run, high volume car wash to take in close to 7 figures in a year – location dependent of course. It’s an excellent business. But, you need to do a fair amount of homework and research up front to give yourself the best chance of success. Many car wash owners have been diversifying the car washes with some additional services that are complimentary. 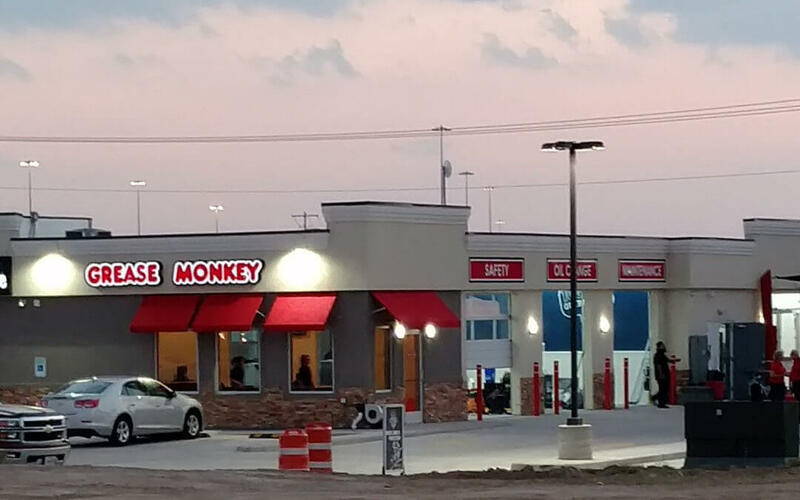 You see this all the time where you have a trio of a convenience store, gas station and a car wash. That’s a very smart move. Having multiple streams of complimentary income gives you the ability to cross market you different business units. You see this done all the time where the gas station pump is selling car washes as up-sell, right at the pump. Another popular combination is the car wash with a quick lube bay, or two. The quick lube is a great attractor all on its own and cross promotes well with a car wash. One way to minimize the cost of a quick lube operation is to use the Auto Service Pit System (http://PitSystems.com) – this system does away with the need to excavate and equip with a traditional basement setup, which saves about $200 off of the cost of the project (depending on how many bays you are opening). The key in making this all working is your ability to cross promote effectively. When someone is coming in for one service, introduce and incentivize them to try another service. Over time, you multiple streams of income will pay off huge for you. Also, consider that car washes take a lot of abuse and are prone to break down every once and a while. If you have a car wash business – only, your effectively stops until you get the needed repairs. Diversification to other revenue streams like a convenience store/gas station or even a quick lube gives you a way to keep making some income. In summary, it is wise to consider diversifying your car wash. At Shinn Buildings, we are experts at the car wash and quick lube pairing – that’s what we do. We can show you how to do it. Give us a call to discuss options.